New Coda tutors have been tutoring middle and high school students in the San Carlos school district for more than 10 years. We understand that students learn in a variety of ways, so we tailor our tutoring sessions to the learning style of each student we meet. 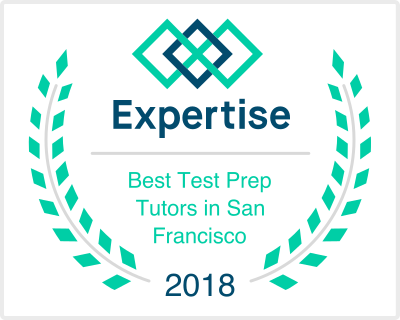 San Carlos parents come to us to help prepare their students for high school entrance exams including the HSPT, SSAT, ISEE; SAT and ACT prep; and GRE and GMAT prep. With our home office located in Burlingame, we offer in-office tutoring sessions or are happy to travel to your San Carlos area home to tutor your child one on one. A sampling of subjects we tutor in includes chemistry, algebra, calculus, essay writing, and economics. Would you like to learn more about how New Coda’s tutors can help your San Carlos student? Contact us.